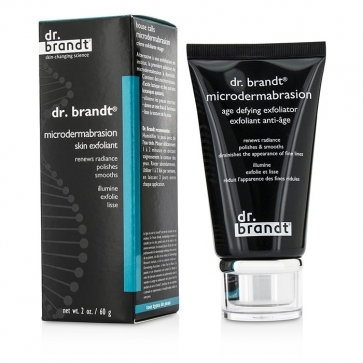 You can fill out an application to receive notifications on available "Microdermabrasion Skin Exfoliant". In stock more 10 110 pc. An effective exfoliating facial treatment. Contains magnesium & diamond shaped crystals that exfoliate evenly to remove dead skin cells. 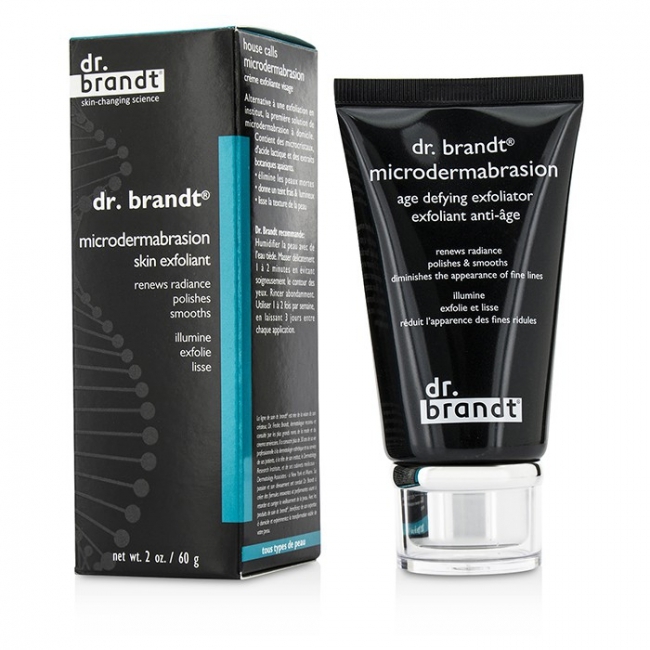 Reduces the appearance of fine lines & wrinkles while refining skin texture. Facilitates penetration of other treatment products. Causes no scratching or irritating to skin. Leaves skin smooth & radiant. Brilliant. I'm a male with few deep acne scars. 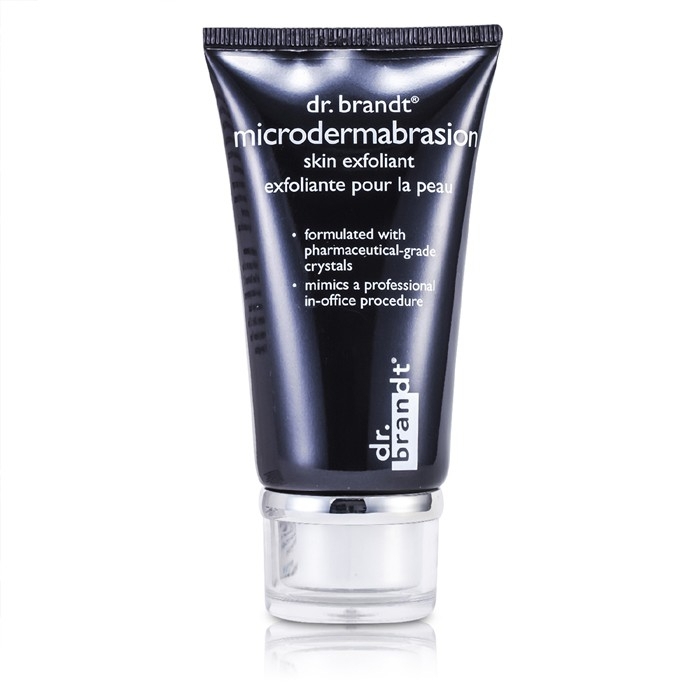 This is the only exfoliant which helped reduce the appearance of scars without irritating my skin. I have seen noticeable difference and my skin is getting smooth when it was before acne. Will continue using this until all scars are gone!!! WOW!. In my mid forties and this makes my skin look 10 years younger! Love this product! Smells great too. Exellent product. Very freshy smell. nice texture. Pricy, but one of the best. Excellent product. I am really suprized about this product. I recommend this peeling.